In year 2000 the old Norna was bought by three young sailors. While attending high school, they worked like crazy, renovating her back into racing condition. Many thanks to all you who encouraged us, especially thanks to the senior 5,5mR sailor Terje Huser. In 2005, the boat got new owners in Oslo, under which she is in great care. 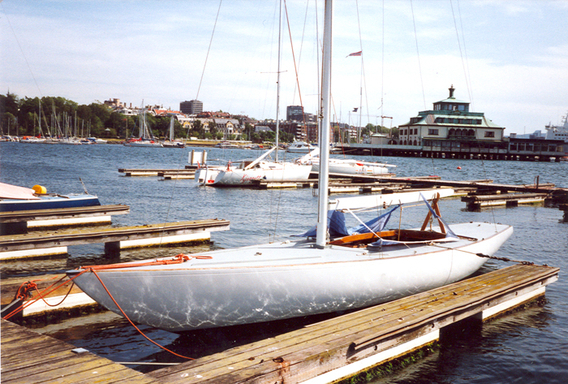 With a huge operation in 2007, she now sails like a dream, with her crew practicing for the World Championship in 2009, Hankø, Norway.